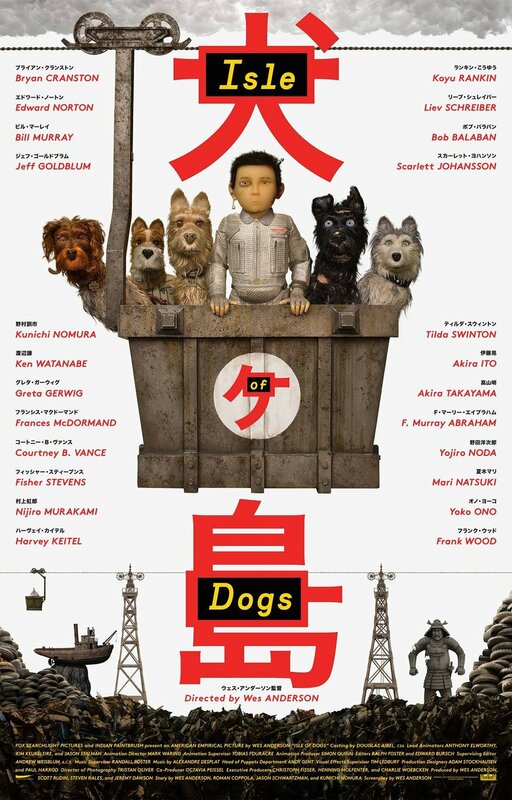 An animated movie about talking dogs and a boy searching to find his best friend on a whimsical journey? How could this not be a movie made for kids??? Well, for starters, there's the themes of government corruption and mortality, and there's also the long stretches of intricate dialogue, and... Look, this isn't a Pixar film, okay? There's a lot going on here. Isle of Dogs in a Snap!